NARS makes some of the best shadows for smokey eye looks. 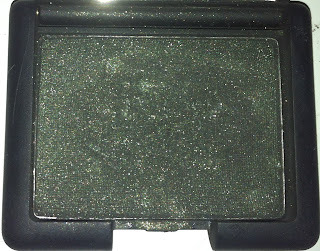 NARS eye shadow single in Night Porter is part of the NARS Night Series. 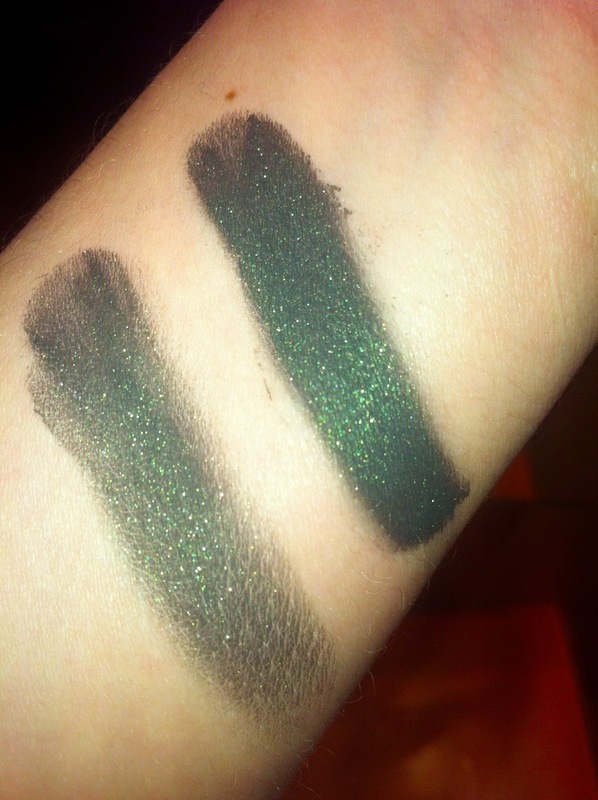 Many of the shadows have blackened bases and come in various shimmery colors. 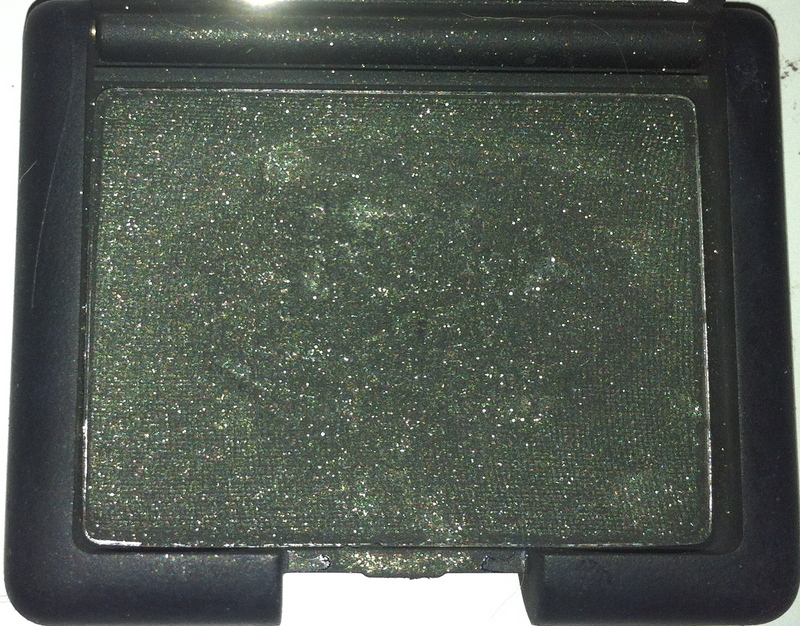 Night Porter is a sparkling, deep forest green that really shows up well when the eyeshadow is used wet. Used dry, it looks more black with a hint of green. This makes a fantastic eyeliner when used wet with a small brush. There is a little fallout but no creasing, which is great considering the amount of shimmer. NARS says: "Luminous, light-reflecting shades for shading, highlighting, and lining eyes. Highly pigmented, long-wearing, crease resistant colors that can be applied sheer or layers for more dramatic effects. Color glides on smoothly, evenly and blends effortlessly." NARS Night Series Eyeshadow are $24 and can be found at www.narscosmetics.com and www.sephora.com .